A familiar question at Windermere guest house: Will you marry me? 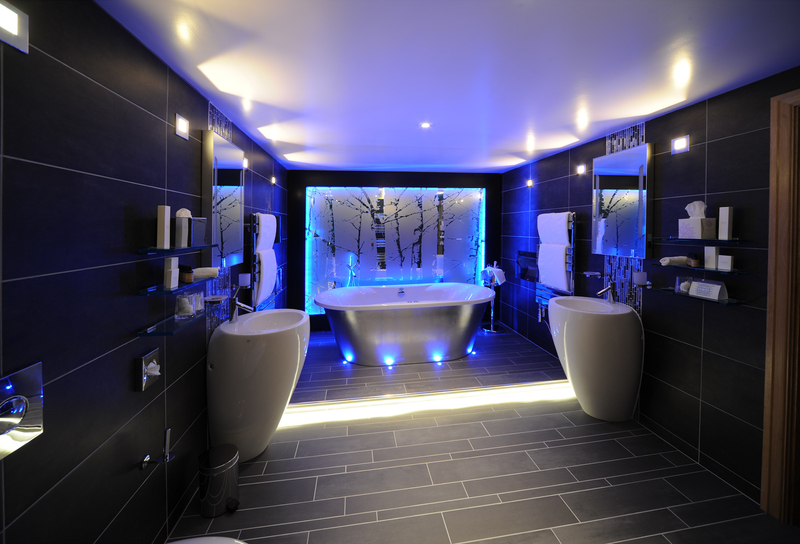 Love is most definitely in the air at a guest house in Windermere. In the ten years since the current owners took over, 26 couples have got engaged at 1 Park Road. And on each occasion, the proprietors, Philip and Mary Burton, have been in on the secret of the proposal. “We know that the Lake District is known as a romantic destination. We are delighted to have rather more than our fair share of happy couples,” said Mary. In each case the man or woman intending to propose has got in touch, with special requests. One couple travelled all the way from Scandinavia. He proposed on the Saturday, and by the following afternoon, his fiancée had booked a wedding venue and made all the arrangements. There was nothing particularly romantic about the place when Philip and Mary took over the business ten years ago. “But we did fall in love with the house from the moment we first arrived to view it,” said Philip. This entry was posted in Uncategorized and tagged 1 Park Road, engagement, Lake District, marry me, Windermere on February 26, 2018 by Stagey Lady. 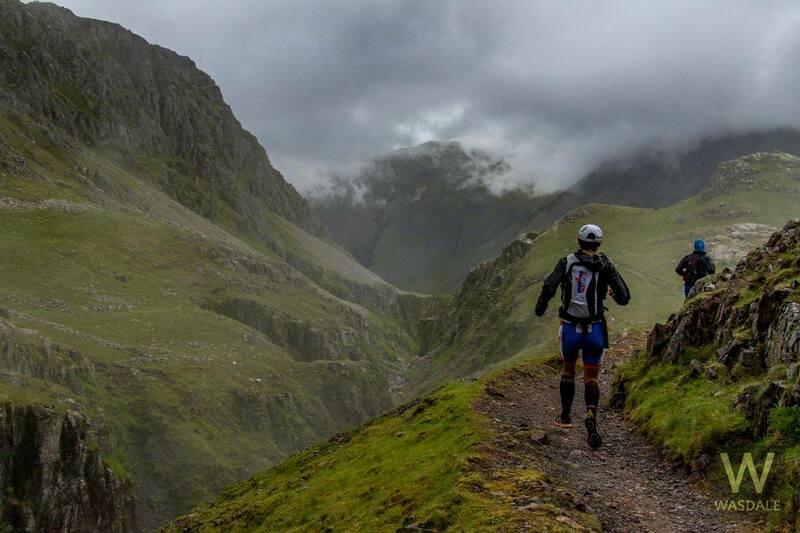 The world’s toughest extreme triathlon is moving into the central Lake District. Triathlon X, staged this year at Wasdale, will start and finish at YHA Ambleside at the head of Windermere next June. The event, with steeper ascents than any “ironman” triathlon anywhere in the world, this year attracted 133 competitors, of whom 98 finished. The race was won by Ryan Brown from Effingham in Surrey in 13 hours and 51 minutes. The first four athletes finished within seven minutes of one another. In a new partnership with YHA (England and Wales), organiser Mark Blackburn has created a route which is already generating excitement among triathletes. Competitors will swim twice round Seamew Crag island in Windermere, and then cycle all the Lake District passes on the route of the Fred Whitton challenge, some 112 miles. The marathon run of 26 miles will take the athletes out and back to the top of Scafell Pike via Elterwater and Great Langdale. The total ascent on the cycle and run routes is 5150m, the highest in the world, with a projected winning time of four hours longer than Norway’s Norseman extreme race. 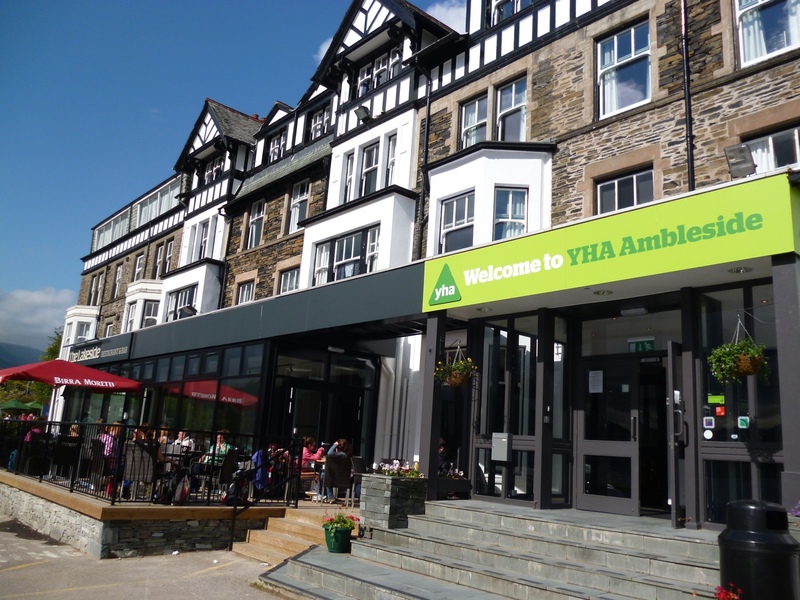 Andy Barnett, YHA (England and Wales) Operations Manager, said: “YHA Ambleside is the perfect setting for Triathlon X and I’m delighted that it will be starting and finishing here. Being a Lake District Youth Hostel, we’re geared up for outdoor events and have the facilities for competitors – whether that’s bike storage, a drying room for clothes, a bed for the night or simply a hot meal and drink. Richard Greenwood, Cumbria Tourism’s head of operations, said: “As the UK’s Adventure Capital the Lake District, Cumbria has an adrenaline-fuelled calendar of outdoor challenge events every year and this event is no exception. There are plenty of events for the first time competitor, and others for more experienced athletes that require total endurance and dedication. 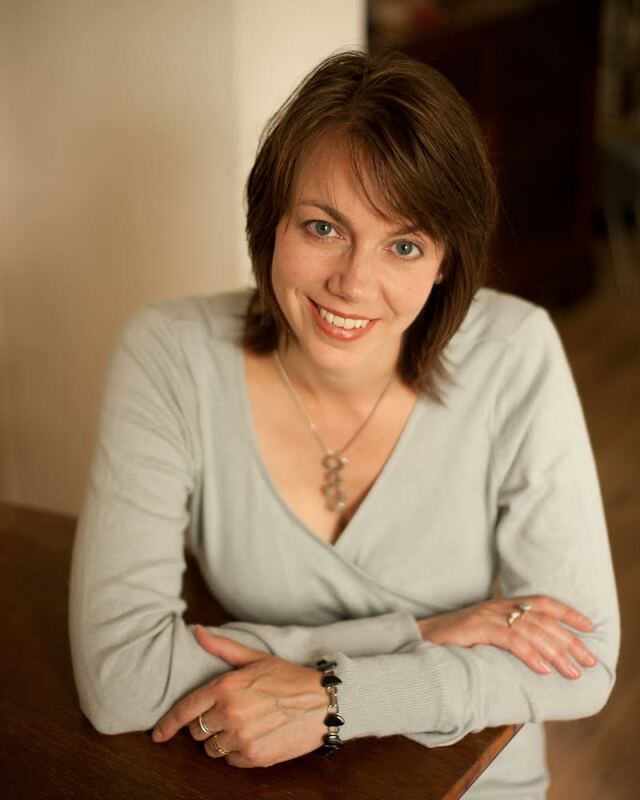 This entry was posted in Uncategorized and tagged TriathlonX, Windermere, YHA on July 6, 2015 by Stagey Lady.